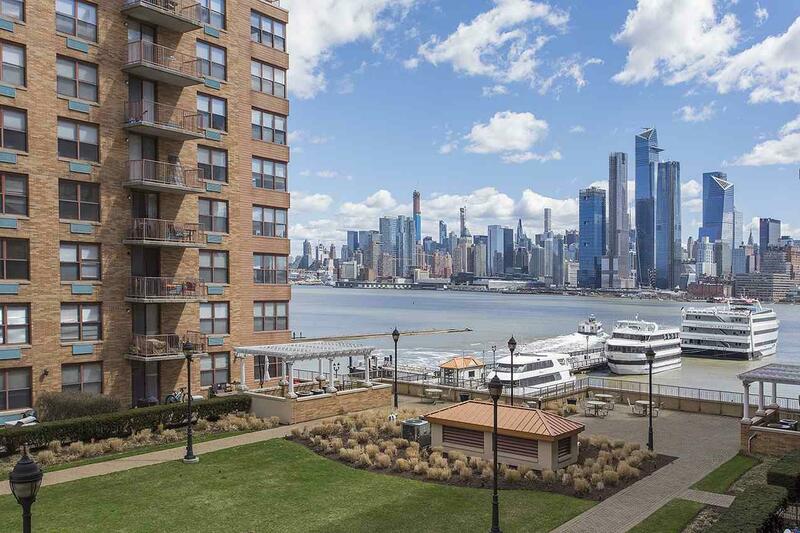 Amazing Hoboken waterfront location!! 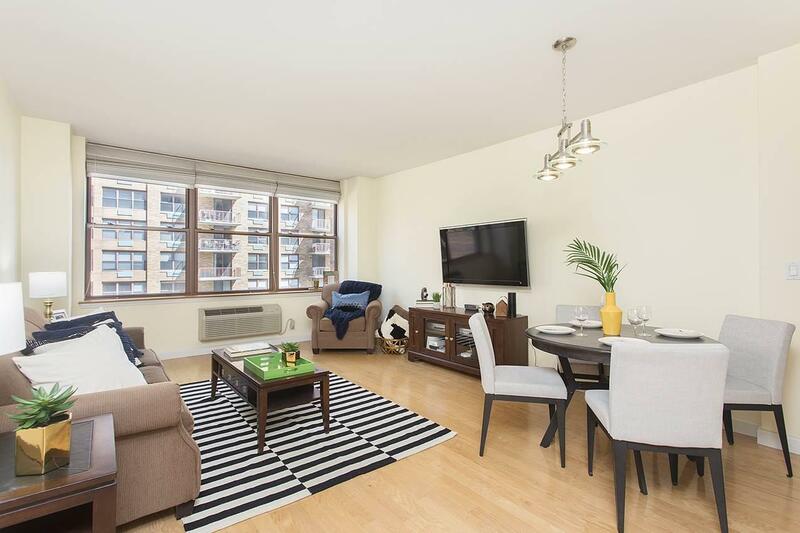 This spacious 1 bedroom/1 bath at South Constitution offers stainless steel appliances, new floors, smooth ceilings, newer washer/dryer in unit and partial views of NYC from living room & bedroom offering lots of natural light. Upgraded kitchen and bathroom in pristine condition. 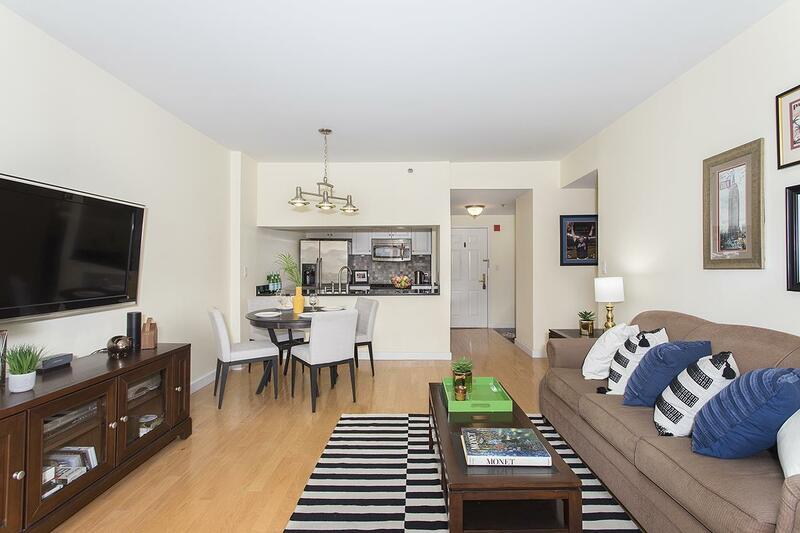 Luxury high rise with a gym on 3rd floor, landscaped courtyard on 4th floor with children's play area, on-site garage parking (fee) and seasonal pool (fee). 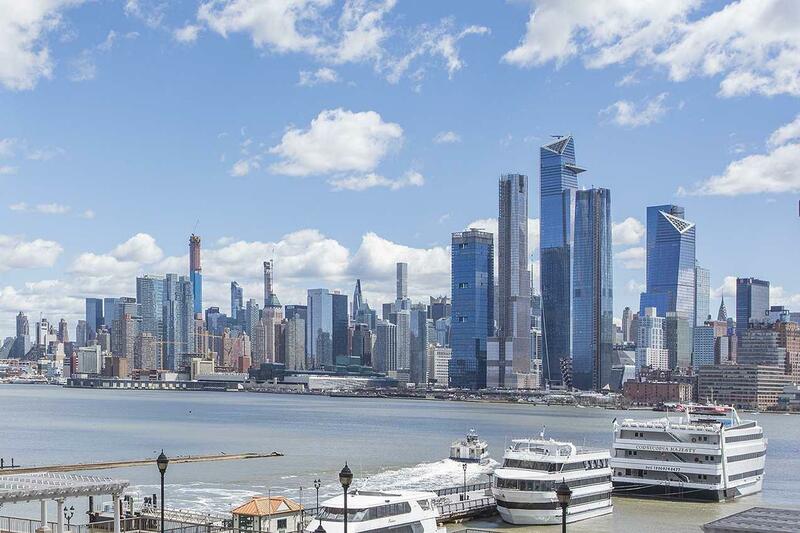 Exceptional home in a premier waterfront neighborhood located blocks within everything you need from the waterfront walkway, next to shops, restaurants, parks, Pier 13, marina and right next to ferry & bus to NYC.